I have never described myself as a visual person. I can open the refrigerator door, frustrated when I see there’s “nothing to eat,” and fail to notice a big, fresh salad that my husband made for me in the morning. Or I can walk into a friend’s home and miss the freshly painted walls or wallpaper newly added to the entry. If I happened to witness an accident, I would be hard-pressed to give the police any details. I wouldn’t recall the color of the car or details about the suspect. Despite this quirk of mine, I am always drawn to social media images. In fact, I more often gloss over (or not read at all) wordy posts on Facebook and instead jump ahead to the beautiful pictures, funny memes, and short, meaningful quote graphics. 90% of information transmitted to the brain is visual. Visuals are processed 60,000 times faster in the brain than text. Videos on landing pages increase average page conversion rates by 86%. Visual content is social-media-ready and social-media-friendly. It’s easily shareable and easily palatable. Posts with visuals receive 94% more page visits and engagement than those without. Author of this blog: Frances Caballo is an author and social media strategist and manager for writers. She’s a regular speaker at the San Francisco Writers Conference. In addition, she’s a contributing writer at TheBookDesigner.com, and blogger and Social Media Expert for BookWorks. She’s written several social media books including the 2nd edition of Social Media Just for Writers and The Author’s Guide to Goodreads. 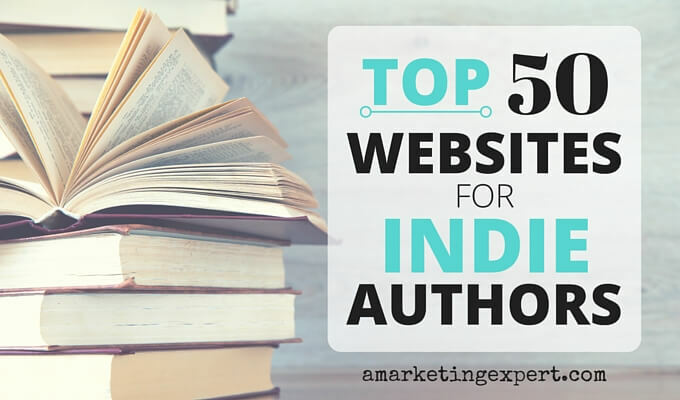 Her focus is on helping authors surmount the barriers that keep them from flourishing online, building their platform, finding new readers, and selling more books. Her clients include authors of every genre and writers’ conferences. Not sure how you’re doing online? Sign up for my free email course. Get your visuals on Pinterest. But first learn how to use Pinterest. Pick up a copy of my book, Pinterest Just for Writers! I might have to buy that book next. 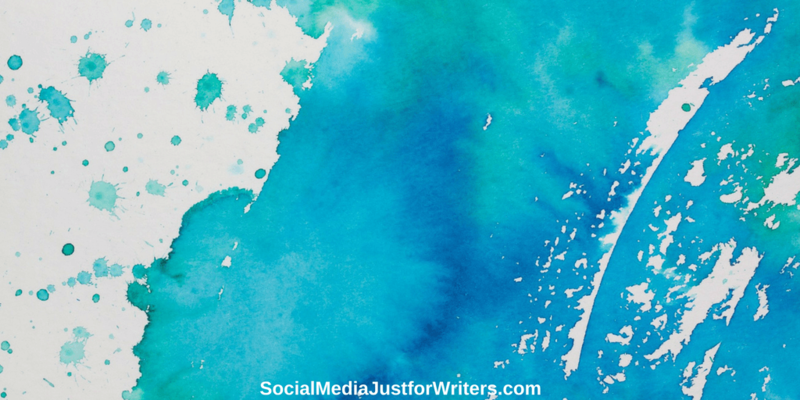 Reading Social Media Just for Writers and took the plunge and got on Pinterest today.